Hi! If you're a photographer, artisan or creative business – let's chat! I'm passionate about helping creative businesses develop their niche, plan their marketing, create visibility and build success! Maybe you need assistance with only a part of your marketing program – that's fine. Maybe it's developing a marketing plan - an actionable plan that you'll really want to use. Maybe it's help setting up your social media editorial calendar, developing content for your marketing platforms or writing a press release. There are so many ways to economically implement a targeted marketing plan. 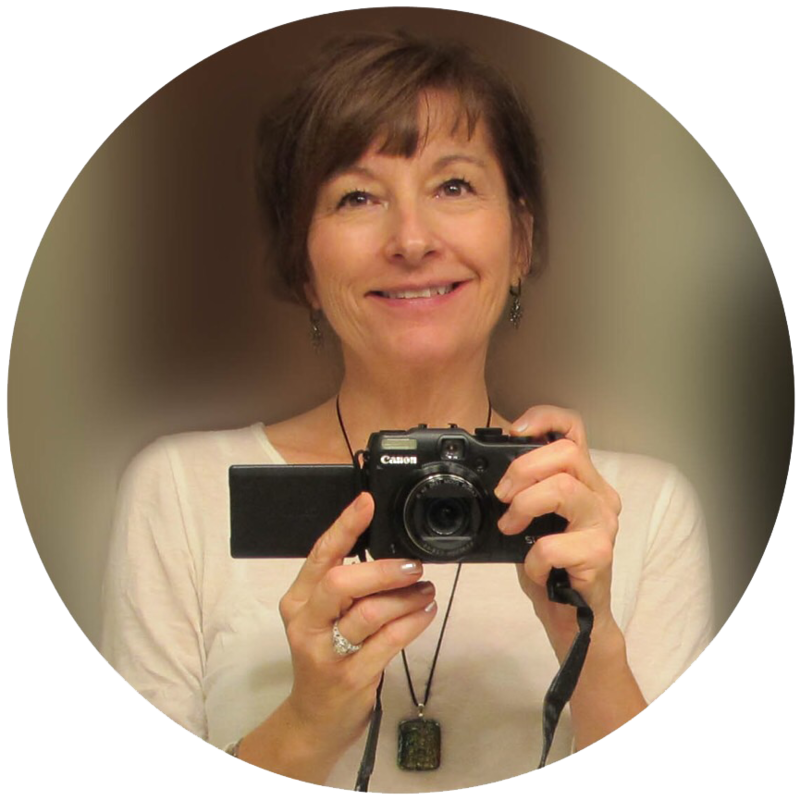 Joan VanOrman is a marketing professional specializing in marketing communications and public relations for photographers, artisans and creative businesses. Her background includes strategic and focused marketing planning, brand management and public relations. Business owner with over 10 years marketing experience in retail and service industries. Strong emphasis on the photographic market. Marketing Communications Director with Verizon and GTE, leading telecom companies. Bachelor of Arts and Master of Arts in Advertising from College of Communications Arts at Michigan State University. Joan has served on numerous art committees and boards, has spoken to arts and photography organizations and has served as a judge for art and photography contests and grant awards. Lives in Brevard, North Carolina with her husband Bruce Siulinski (a photographer and custom framer). Joan is passionate about community involvement and volunteerism. She is a current member, Board member and past president of Rotary Club of Pisgah Forest, is on the board of Vision Transylvania, a community leadership development program, has served on the Boards of Transylvania/Brevard Chamber of Commerce and Tourism Development Authority and the Transylvania Community Arts Council.